Join us for a show! 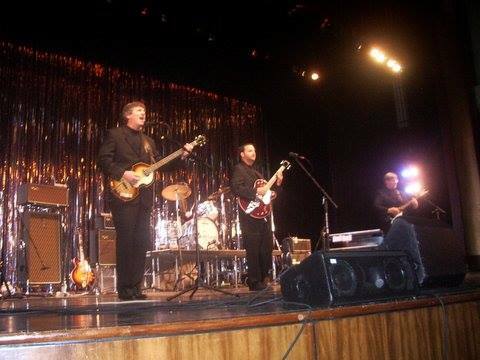 The Beatlads will be playing at Goat Island Brewing in Cullman on Friday, April 21 from 7 to 10 PM. There will be no cover so come on out and enjoy some Beatles and brews! Tell us you’ll be there on our Facebook Event!